What is it about buffalo chicken that’s so very, very perfect? Those savory, spicy flavors make any dish a real treat. 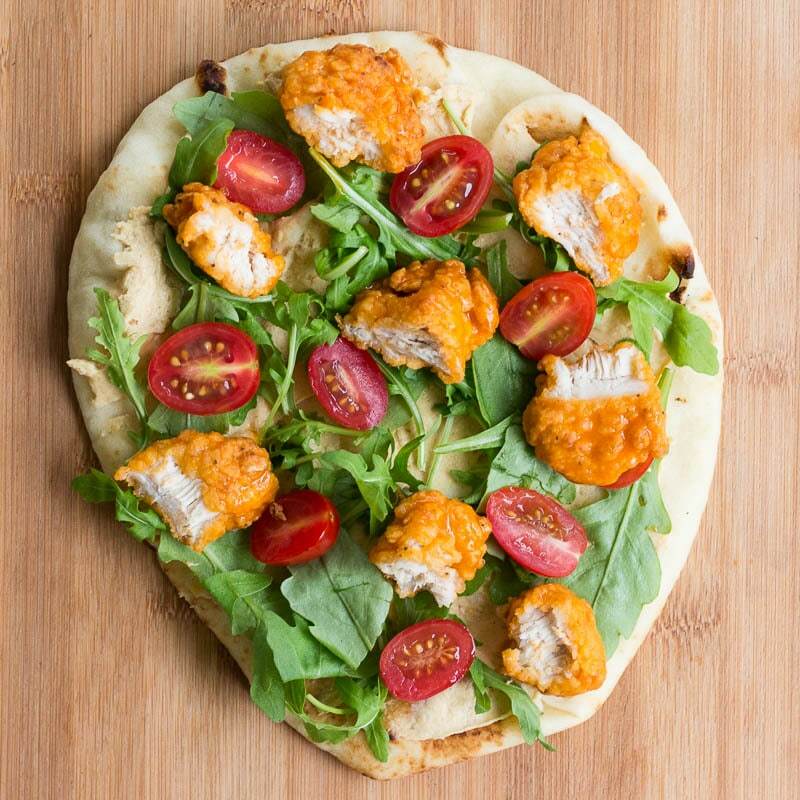 Today’s buffalo chicken flatbread sandwich is something you’re going to enjoy. This recipe is incredibly simple, and it’s great to serve at any occasion. Whether it’s a quick dinner, a last minute appetizer, or the main dish at your football game party, it’s sure to please. If you’re getting ready for game day, you’re going to want to spend more time cheering and less time cooking. 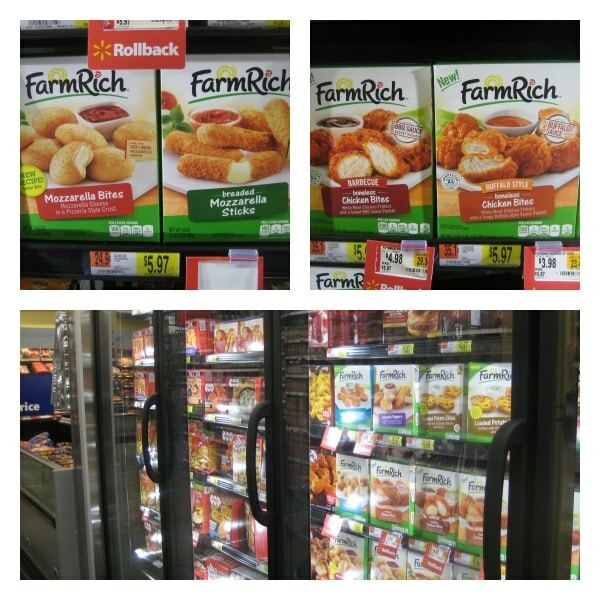 That’s where Farm Rich appetizers and snacks come in. 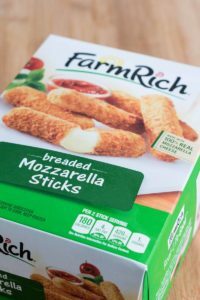 I picked up my Farm Rich Buffalo Chicken Bites (and some Farm Rich Mozzarella Sticks) at Walmart in the snacks sections of the frozen food aisle. Grab a Farm Rich coupon before you go! You can also become a Super Fan by entering the sweepstakes to win a $100 gift card from Walmart and a year’s supply of Farm Rich snacks. Since I used my Farm Rich Buffalo Chicken Bites to make this buffalo chicken sandwich, I baked up the Farm Rich Mozzarella Sticks to add a tasty side dish for additional snacking. I love how these snacks are made with real ingredients to be Real-Life GoodTM. The mozzarella sticks are made with 100% real mozzarella cheese, and the buffalo chicken bites are not only tasty, but packed with protein, too. I use naan bread for my flatbread, but you can swap in your favorite. Hummus comes in so many flavors! Try plain hummus, or go with a variety like roasted red pepper or cannellini bean hummus for an even bigger flavor boost. I like to use arugula, but other types of greens work great, too. 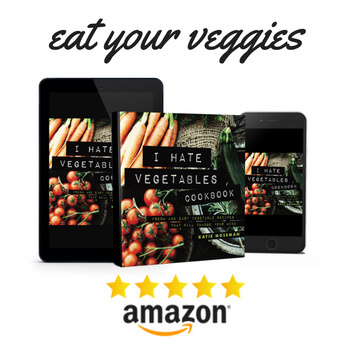 Try fresh baby spinach or fresh spring greens to see what you like best. You can also finish your buffalo chicken sandwich with a light drizzle of bleu cheese dressing for an extra authentic buffalo experience. Can’t get enough buffalo chicken? Try the real recipe for Frank’s RedHot Buffalo Chicken Dip! 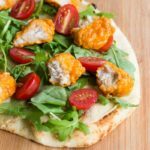 This buffalo chicken sandwich on flatbread is simple, flavorful, and works great as a quick appetizer or main course. It's easy and delicious! Prepare the buffalo chicken bites according to the package directions. Spread 1/4 cup of hummus on each piece of naan. Sprinkle equal portions of arugula on each piece. Top with equal amounts of grape tomato halves. Top with equal portions of buffalo chicken bites and serve immediately. Also try my yogurt marinated chicken for easy prep and delicious flavor. oh yuM!! I am drooling right now. That looks so good and I think I’m hungry! I love the buffalo flavor! This looks like such a delicious lunch option. I love naan bread and it’s great to see it being used in different ways rather than just dipping it in curry when I’m having chicken curry and rice for dinner. I’ve never tried buffalo style chicken before either, I’ll have to try it and see if I like the taste. What an awesome recipe and it looks very easy to make too. This would be something I would eat on a Sunday evening, when you just want something light and filling. That looks amazing! I would totally love to eat that. I love salad, and I love buffalo chicken, so combining them and adding the carbs of the flatbread just makes my heart happy. YUM! This flat bread looks delicious. I’m a fan of buffalo chicken…never thought of putting it on flat bread. Thanks for sharing recipe. This is something my husband would love too! 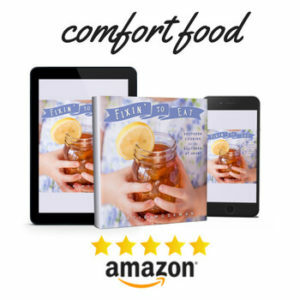 I love simple, quick, easy recipes and this right here has all of it! I cannot wait to try this! 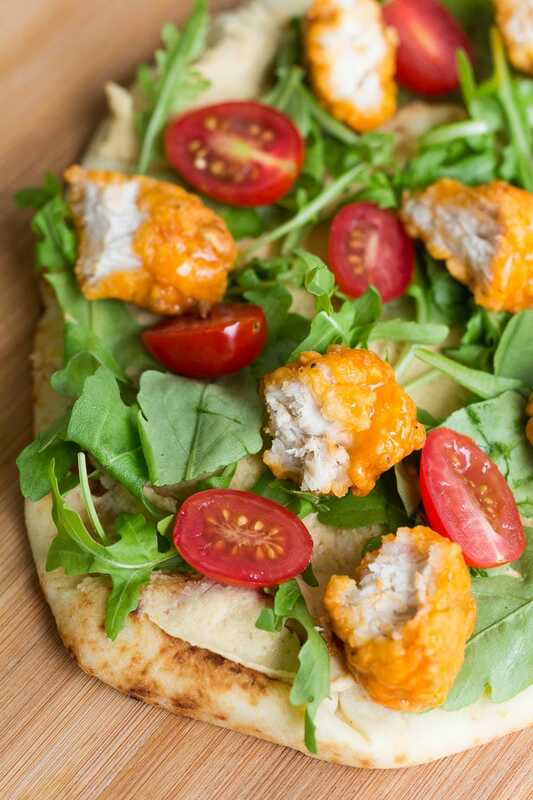 I think it would be great for parties – maybe even doing little bite size buffalo chicken sandwich flatbreads! This is really yummy! Buffalo chicken plus blue cheese is a must when watching a game! 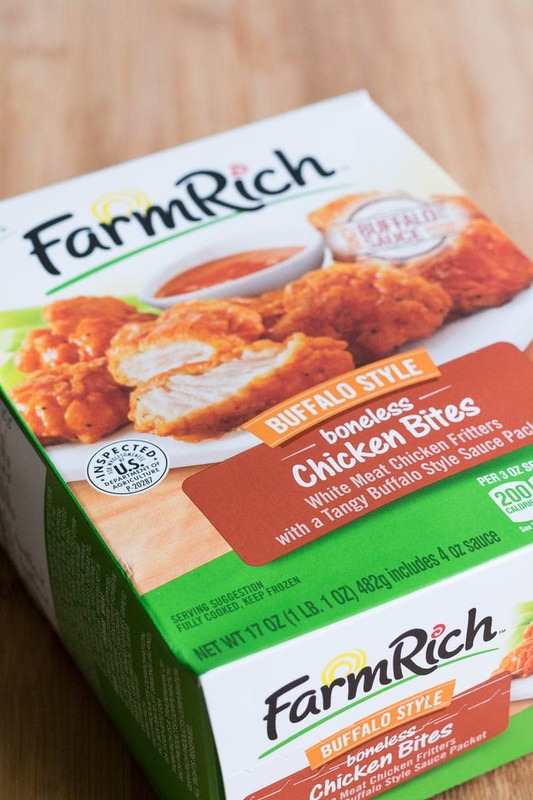 I wish we have Farm Rich Buffalo Chicken Bites in here so I don’t have to make buffalo chicken from scratch. Looks great! simple recipe and very easy to prepare. This is so ideal for me because I am always in a hurry! Definitely great for parties or when my boys and his friends just hangout here at home, we can always prepare something like that. Thanks! 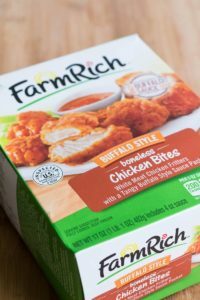 I love buffalo chicken and I didn’t know Farm Rich sold those. I will have to add it to my grocery list. I love spicy wraps and salads, so this will be perfect. I had never had these before and was quite surprised by how good they were. The chicken itself is really tasty, and the buffalo sauce makes it perfect. This looks like the perfect lunch for my husband John!! I love finding products that help to make our life easier but still taste amazing! I can’t believe I never thought of trying these this way! 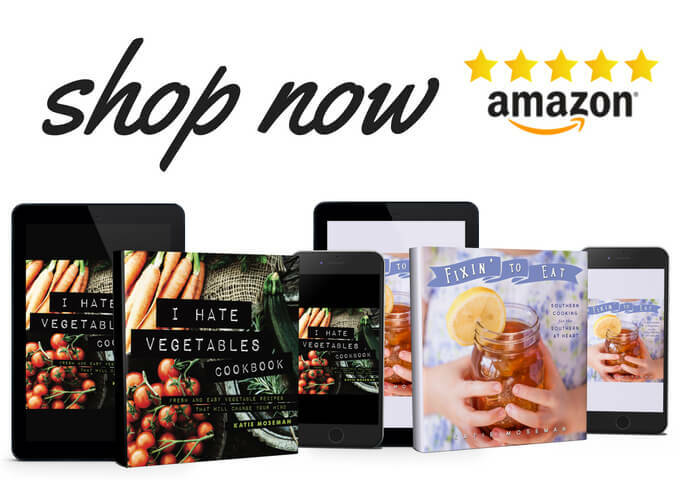 It’s fun to play with food and find new ways to use familiar products! This was quite the satisfying meal. This looks so yummy! I would have never thought about putting the buffalo chicken tenders on flat bread! That’s such a great quick meal! I’m headed out to get some now! thanks for the idea!